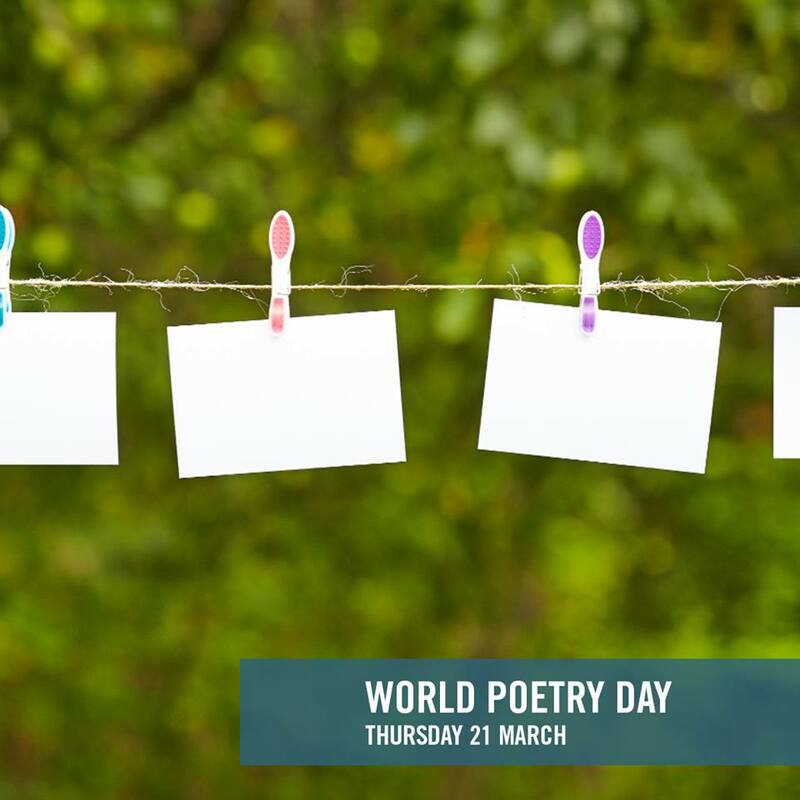 Kings Park in Seymour, Victoria, will host a ‘Floating Poem Walk’ on World Poetry Day through the Lagoon Back Oval on Tallarook Rd, featuring poems from Sandy Beach Writers and Seymour residents. From the early morning there will be origami mobiles and floating poems shall hang from trees for the pleasure of the public who are invited to take one home. Sandy Beach writers shall arrive at 11 — 12.30pm. King’s Park is a short walk from the train station and there shall be short poems in chalk on the footpaths leading to the park. Come along for a delightful poetic experience brought to you by passionate individuals with the help of local libraries.